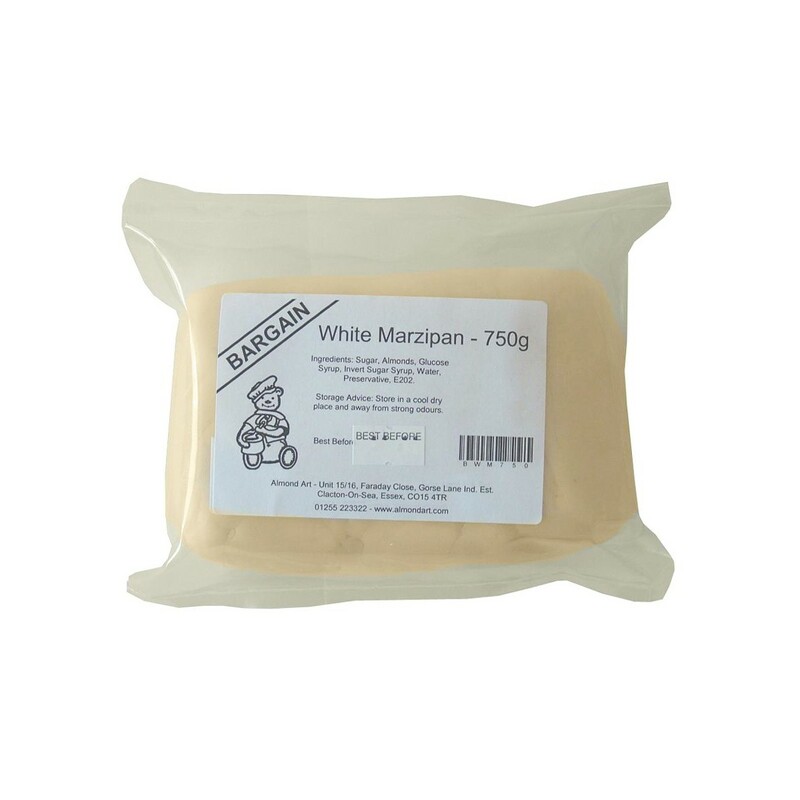 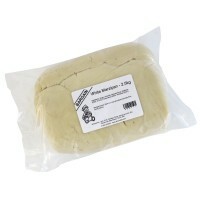 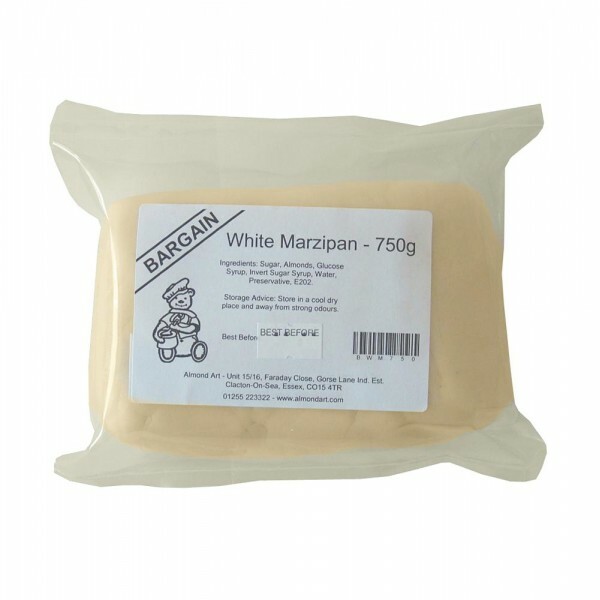 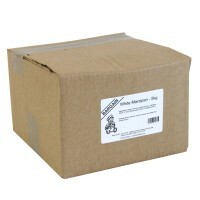 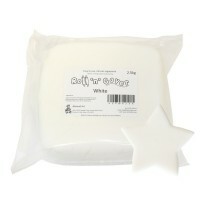 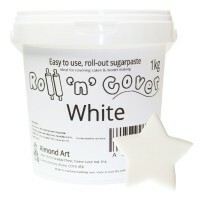 Bargain white marzipan perfect for covering fruit cakes and modelling figures, decorations and marzipan fruit. 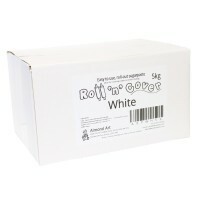 Store in a cool dry place and away from strong odours. 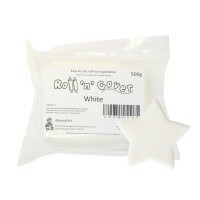 I found this to be good value for money and increased my profit margin without losing the flavour.